Bulgaria may be a rather small country but has a lot to offer to foreign visitors with its well preserved nature, unique culture and long history. 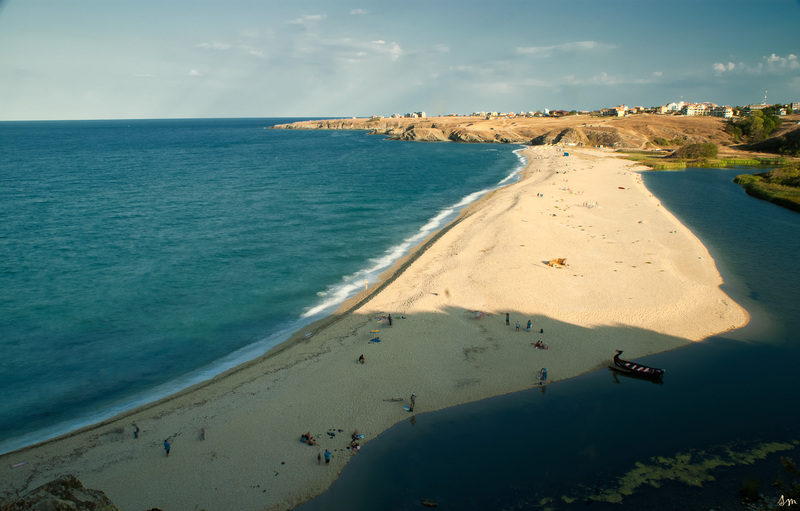 The hundreds of beaches at the Black sea coast, the mountains in the interior with skiing opportunities, traditional folklore and modern music festivals and the unique taste of Bulgarian cuisine could be just one of the reason for a visit. 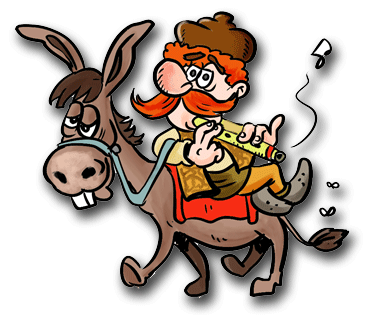 From our articles on the history of Bulgaria you learn that the lands of Bulgaria have been previously inhabited by Thracian, Romans and Greeks. The legacy of these ancient cultures is preserved and can be throughout the territory of Bulgaria. 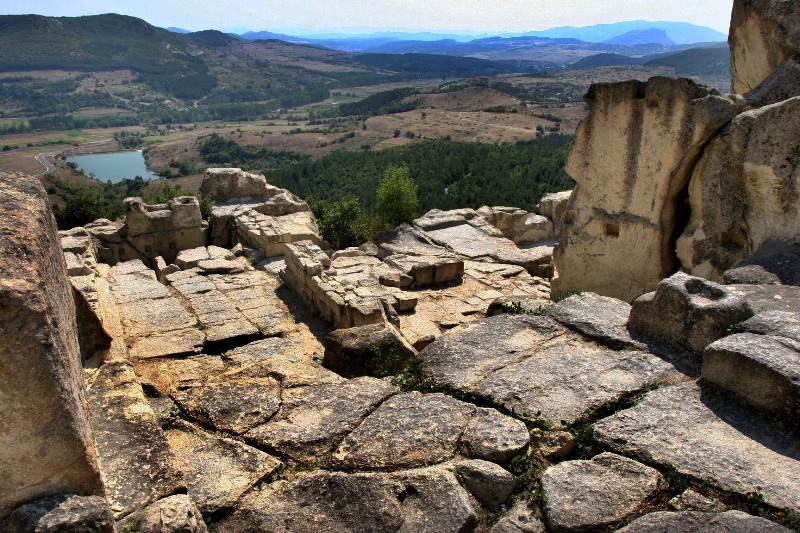 Heritage from the culture of the Thracian tribes include the remains thousands of pagan temples and sanctuaries, the most notable of which are the ancient city of Perperikon and the Temple of the Sun at Tatul. Numerous Thracian tombs (resembling small pyramids, covered with soil) can be visited in the Valley of the Thracian kings. Ruins from the times of the Roman empire and Byzantium are abundant – many roman roads are preserved, Roman fortresses were used during the First and Second Bulgarian kingdom and the ruins of most of them contain the history of three ancient civilizations. Plovdiv, the second largest city of Bulgaria, is one of the places where this ancient heritage can be observed – it has been inhabited as early as the 5th century BC and throughout the central parts of the town you see its thousand year history everywhere. 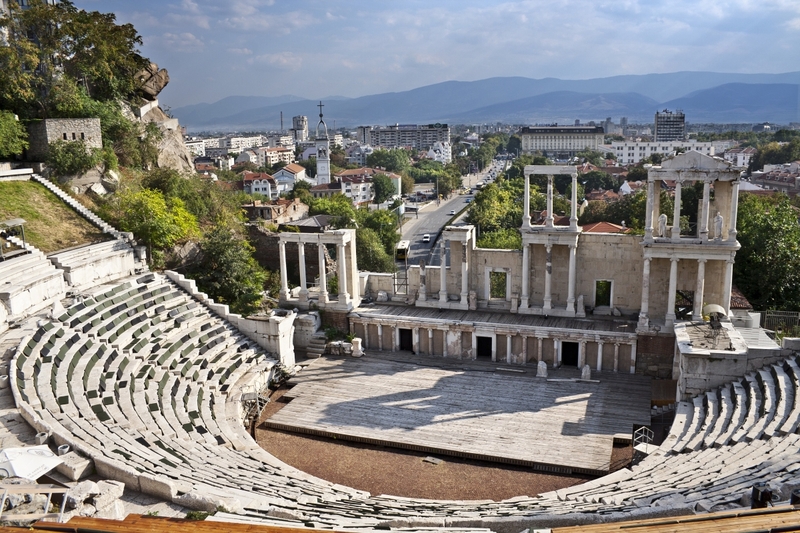 The amphitheater of Plovdiv is one of the most impressive Roman buildings in Bulgaria and one of the best preserved antique theaters in the world. Most of the active cultural centers from the time of Bulgarians Renaissance (17th – 19th century) have well preserved the spirit and architecture of the 19th century – in the old parts of Veliko Tarnovo or Etara architectural reserve you can walk on streets that take you a 100 years back in time and see craftsmen producing goods in traditional ways. 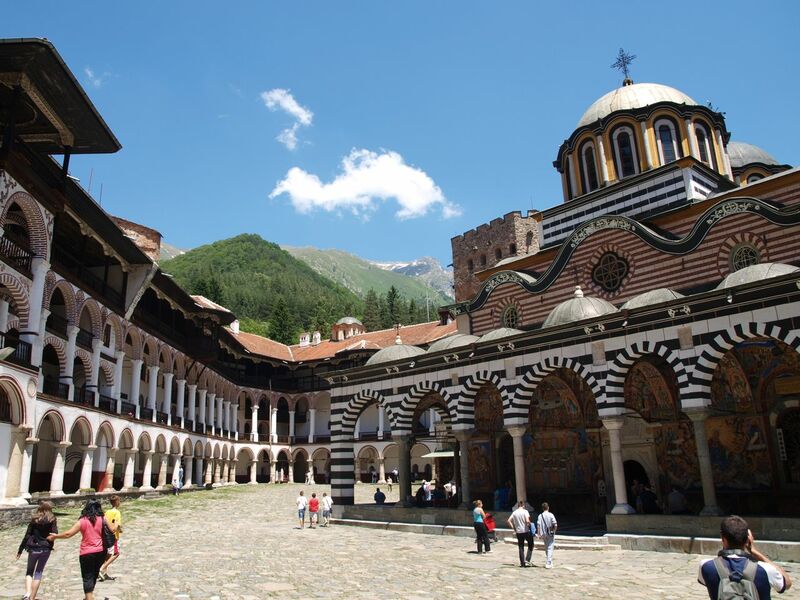 Bulgarian monasteries are one of the sites that no one should miss when coming to Bulgaria. The monasteries during the Ottoman rule of Bulgaria were not only centers of spirituality, but also of education. They all keep unique architecture that is a few hundred years old. Just like the culture – Bulgarian traditional cuisine is unique for Europe with some similarities to the traditional cuisines of other Balkan nations like Greece, Romania and Turkey. Bulgarian Yogurt and the cold yogurt soup called Tarator, the local cold cut sausages, sauces like Lyutenitsa and appetizers should be tried by anyone who visits the country. 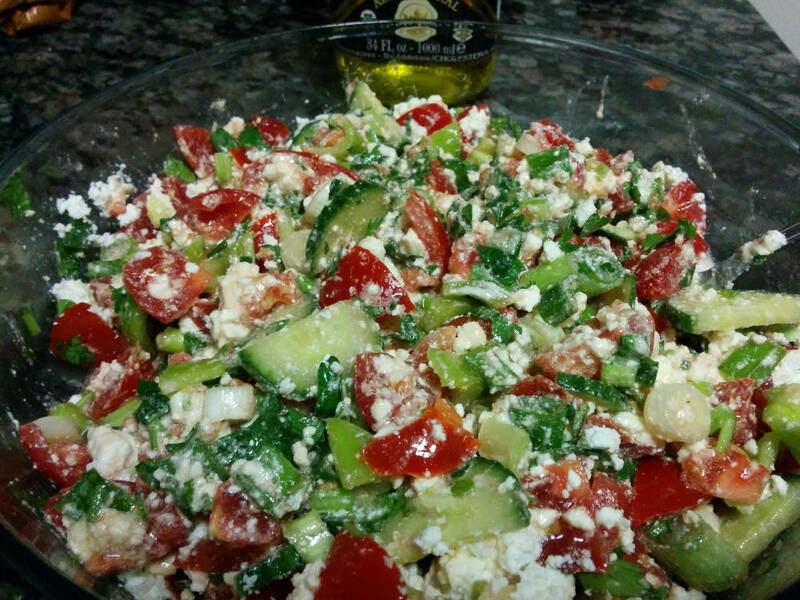 Bulgarian white cheese, made mostly from cow milk, has sometimes been compared Greek Feta, but is harder and saltier; its is used for the making of the Shopska salad – a symbol of Bulgarian cuisine. At the shores of the Black sea Bulgaria has hundreds of wonderful sandy beaches and resorts that fit the taste of all ages and budgets. Two airports, in Varna and Burgas, at just a three hour flight from London take you to coast where you can visit luxurious resorts like Sunny beach and Golden Sands, rent a cheap family apartment in the other small coastal towns or visit one of the many camping sites with your motor-home or tent. While most foreign tourists prefer to visit the large, noisy resorts, smaller cities have a lot more to offer when it comes to nature, local culture and prices – the average cost of a room per night is at an average of $15 in the small towns like Sinemorets, located near the frontier with Turkey. A large part of Bulgaria is covered by mountainous terrain – Balkan in Bulgarian means mountain and is also another name for Stara Planina (literally “Old mountain”) which is the largest mountain range on the Balkans and divides Bulgaria’s south and north. Mount Rila is located in the south-west, east from Rila are the Rhodopes and Stranja mountain is at the south-east Black sea, together covering the south borders of Bulgaria with Greece and Turkey. Within these mountains there are hundreds of chalets and trekking routes – a complex network of marked trails of the Bulgarian tourist union takes you to through the most beuatiful sights. The longest organized backpacking route goes through the entire Stara Planina – starting from Kom peak, near the border with Serbia all the way to cape Emine at the Black sea. It takes about a month and groups are usually organized in July or August. Besides the Balkan culture and cuisine which these regions offer, Rila and the Rhodopes are famous with their rich flora and fauna. Up to 28% of all the Bulgarian forests are concentrated in this region. Most of the mountains are protected nature parks, where you will find thousands of and endangered animal species. In the highland fields of the south Rhodopes the famous Mursal tea grows (also known as Ironwort). Legends say that these were the lands the lands were Orpheus spent his life. Among the places that attract tourists are the impressive Trigrad canyon and the Dyavolsko Garlo cave (literally Devil’s throat) which is one of the largest caves on the Balkans. 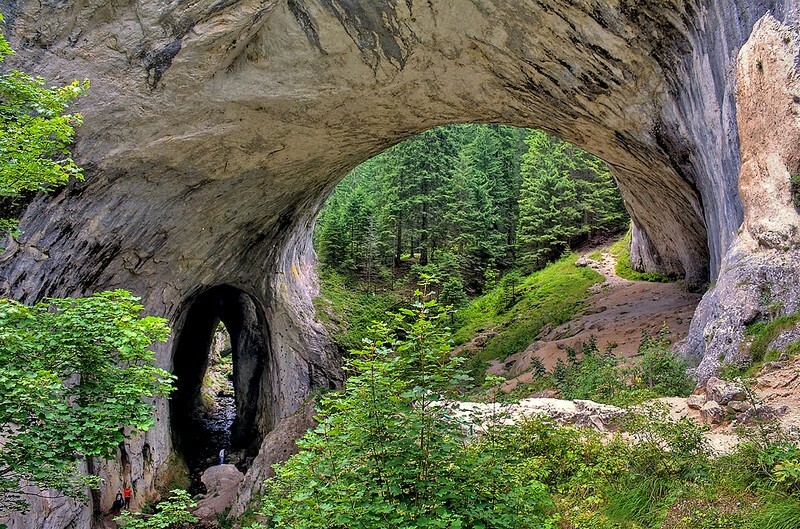 Another impressive sight in the region are Chudnite mostove (literally “Wonder Bridges”) – huge natural arcs that have formed by the current of a small river that is flowing under the rocks. Bulgaria is becoming one of the popular destinations for winter tourism in Europe in recent years. Four luxurious resorts attract international tourists – Vitosha, Bansko, Borovets and Pamporovo. 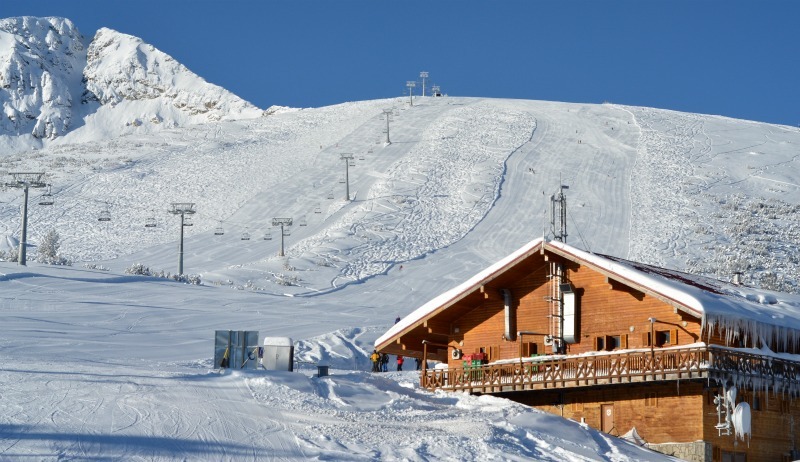 They offer large skiing tracks with excellent conditions for both beginners and experienced skiers and snowboarders. The world skiing cup of 2015 was held in Bansko, in Pirin mountain. When visiting Bansko you can experience traditional Bulgarian culture and cuisine, walk on streets with houses built in the 18th century and stay at 5-star hotels or rent a room in a modest family hotel. It is located at just 170 km south from Sofia.